An assistant professor in physical oceanography, Dr. Stephanie Waterman has been awarded a Sloan Research Fellowship to pursue her research in physical oceanography. 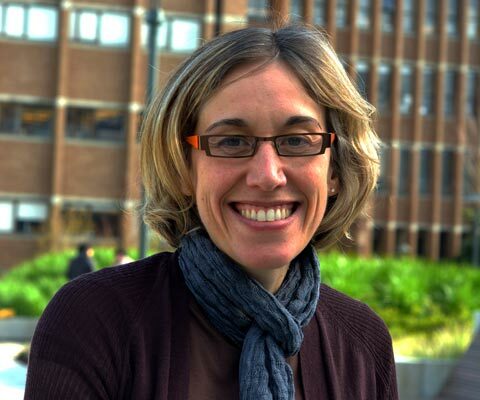 In the department of earth, ocean and atmospheric sciences at the University of British Columbia, Dr. Waterman combines observational and theoretical oceanography to better understand how different components of ocean circulation, operating at different time and length scales, interact. She has been involved in a number of international observational campaigns in the North Atlantic, North Pacific and Southern Oceans. Her Arctic research is organized in conjunction with the Canadian Arctic GEOTRACES program, an initiative to better understand biogeochemical processes in the ocean and improve projections of the ocean’s response to global change. A graduate of Queen’s University, Dr. Waterman completed a PhD in physical oceanography at the Massachusetts Institute of Technology and Woods Hole Oceanographic Institution. She was a research fellow at the United Kingdom’s National Oceanography Centre, the Grantham Institute for Climate Change at Imperial College, London and the Climate Change Research Centre and Australian Research Council Centre of Excellence for Climate System Science before joining the University of British Columbia in 2014. 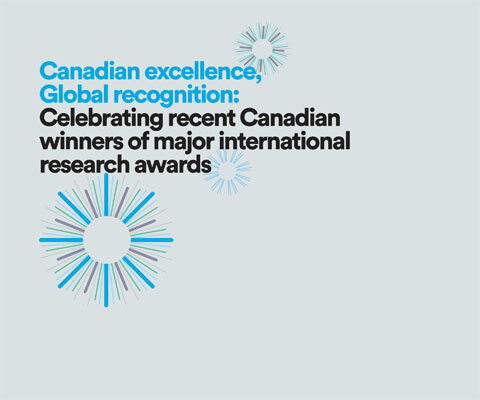 *Stephanie Waterman is one of 24 Canadian winners of major international research awards in 2015 featured in the publication Canadian excellence, Global recognition: Celebrating recent Canadian winners of major international research awards.